Antenna boosters, technically known as a Masthead amplifiers are man's best friend when it comes to digital TV reception. They amplify the signal received to help you have flawless, pixel free, picture-perfect TV reception. They are used when the incoming signal is inadequate. 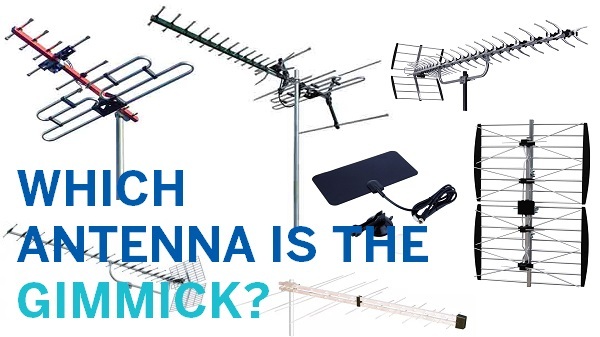 Be sure to read all of this article to learn why and how they work and the 'pitfalls' of using antenna boosters; as using antenna boosters when you have too much signal can actually make the your digital TV reception worse, rather than better. 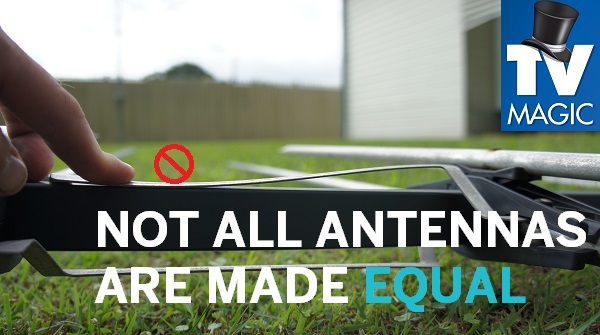 We're not trying to deter you from using an antenna booster but if you're going to amplify a weak signal to only be let down by ten year old cable, splitters or wall plates you can forget the whole exercise. 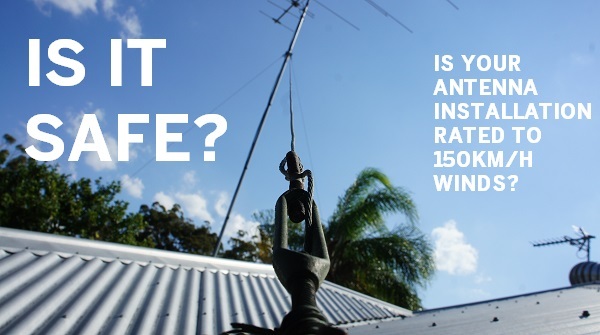 The typical Reception Repair job done by a TV Magic technician nearly always involves replacing to some extent cable in the roof/wall, a wallplate and the flylead; if not the antenna as well. 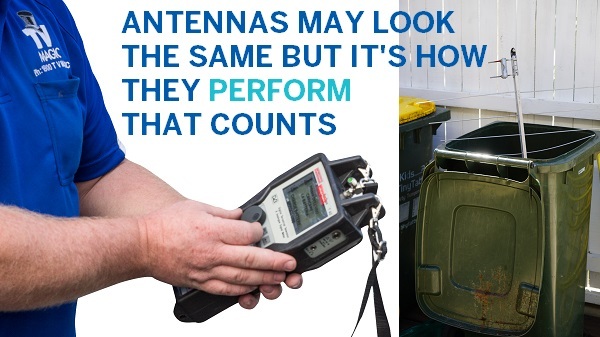 Antenna Booster installations particularly need new or near new quadshield coaxial cable for the 'power pass' in order for the booster to work effectively. Mistmatching power packs and power pack failure is due to faulty or under-performing coax cable. 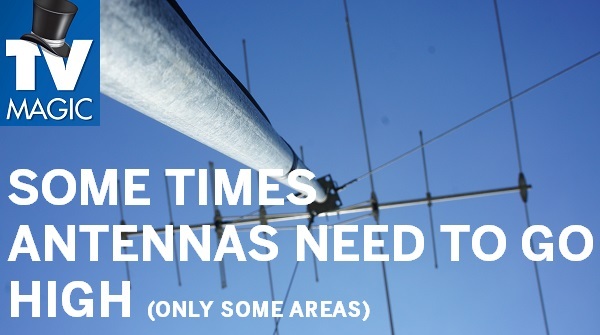 Now that you have determined all this - you can start to think about how you're going to tackle installing your antenna booster - masthead amplifier. Installing a signal amplifier on face value looks like a quick simple job but rarely is this the case. There are many variables that can prevent your installation from working that only a trained eye can pick up on. It can be quite fickle getting the power supply to actually work with your new masthead booster. If you are inclined to attempt it yourself, besides needing to purchase your TV signal amplifier which can range in cost from $90-$950 depending on requirements, you will need some specialised tools too such as a F type Crimp tool, coaxial strippers and F connectors at the very least. These tools alone may set you back around $80- $120 dollars, and then you'll need a "proper" tv signal meter to check your work and debug any issues, these start from $800 and range into the thousands. 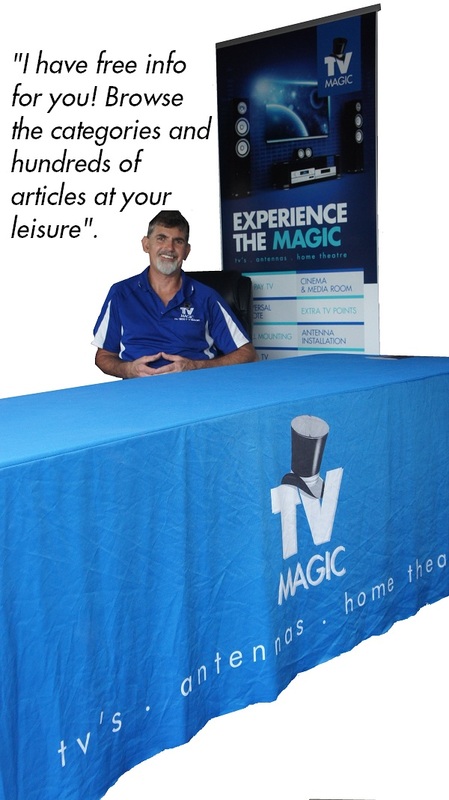 Or; You could save yourself the trouble and hire a professional like TV Magic who has all the tools and the know how and can insure you're TV reception will be working A+ when they're finished, plus you get their onsite warranty as a bonus. 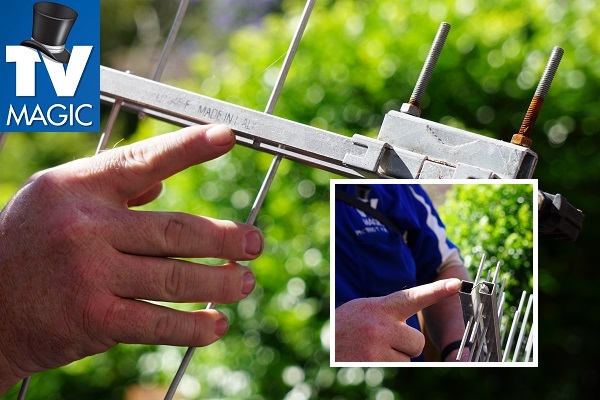 Should you require or even, not require the coax cable to be replaced the professional will know just by using their expensive TV signal meter. This alone will give you peace of mind and potentially save you a quid or hundred!